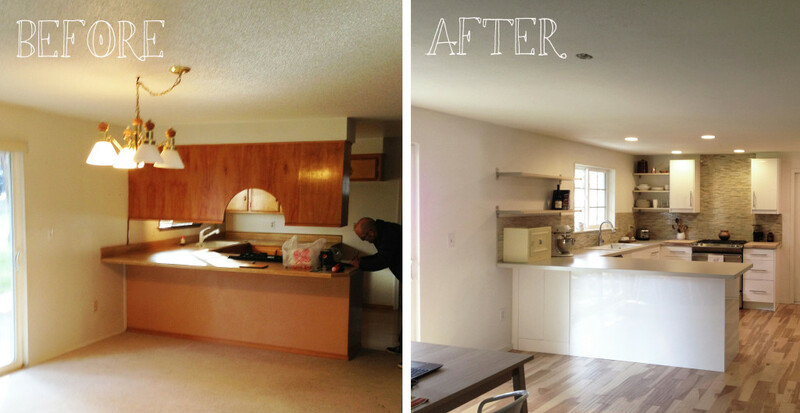 Is Your Kitchen Putting Off Potential Tenants? When prospective tenants look around a property, they will tend to be looking for a number of things. Sometimes of course they will have specific criteria that are unique to them but at the same time there are a few common requirements that a lot of people will have. Real property management means looking at these factors and making sure that the place you are offering ticks as many boxes as possible. You need to make sure that there are no aspects of your property that are causing lots of tenants to turn away and that means understanding what it is that people look for as priorities. A good-sized, well designed kitchen is just such an example of a commonly sought-after requirement and it’s not hard to see why. The kitchen is one of the areas many of us will spend the most time in as we’ll be there to cook, to pack lunches, to wash up and even to eat. As an important part of our routine, a kitchen can have a big impact on our day-to-day satisfaction with a property so it’s essential that it be up to par. The most important requirement for a kitchen for most people is going to be that it’s decently sized and this becomes even more important in a house share or a family home. Of course you are going to be limited in this regard somewhat by the dimensions of your real estate. This though is where some real property management can come in handy. For starters, if your kitchen is severely detracting from your property, you might want to consider expanding it by knocking down a wall or even just going open-plan. 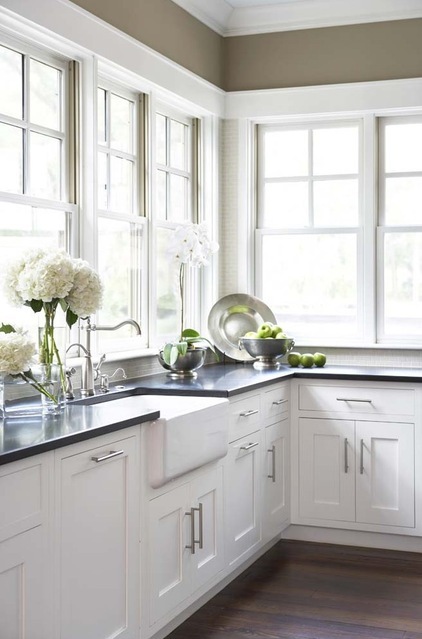 Failing this, you can use a few tricks to make a kitchen look bigger – using lighter colored paint is surprisingly effective for instance as it helps to proliferate light around the room. Also important is the layout of your room. If you really can’t do anything about the size or the appearance of your kitchen, then the right layout can at least go some way towards compensating for diminutive dimensions. Adding some verticality by having kitchen cabinets higher up on the wall can make a big difference for instance, as can choosing the right arrangement of countertops so as to maximize the available surface areas. You can even apply some DIY ‘hacks’ like putting shelves up across the windows. 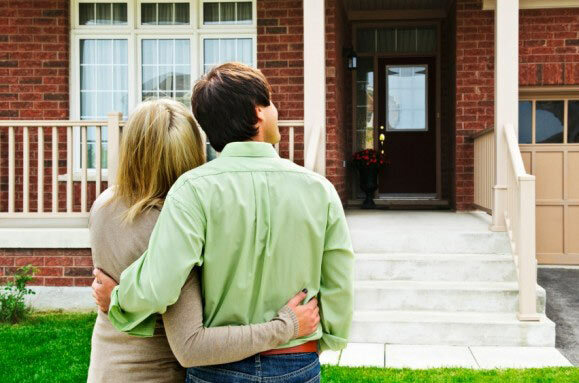 A real property management company will be able to help guide you through this process. Similarly crucial is that your kitchen offer all the right utilities. Having enough rings on the hob for more than one person to cook can literally make or break someone’s decision to move in. Another great selling point for any property is a washing machine and dryer. If you don’t have space in your kitchen remember that these can go into other rooms. Finally, make sure that you invest a reasonable amount into your kitchen décor. Recognize that a granite countertop is likely to offer great return on investment by helping you to attract more high quality residents and put your kitchen décor high on your list of priorities. Knowing where to put the investment in both to keep your residents happy and to improve your profits is what real property management is all about! We specialize in the management of multifamily and mixed use properties in the boros of Manhattan, Brooklyn, Queens, and the Bronx.